First off, I'm not a bath person. Essentially stewing in my own dirty until the waters gone cold just isn't my ideal of relaxing but every once in a while I will have a bath and when I do, it has to be with a bath bomb. 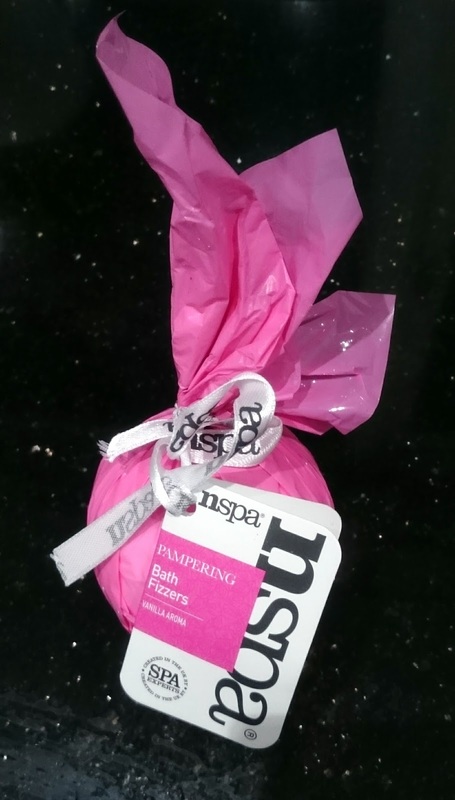 Like most bloggers I usually head straight for Lush but this time I decided to give Nspa a go! Basically, I couldn't be bothered to pay to park and head into Canterbury just to pick up a bath bomb, so I headed to Asda and picked up an Nspa Bath Fizzer one for just £1.50. Initially the price difference did have me wondering about the quality but laziness won and I purchased the Vanilla Aroma one and the Coconut Aroma one for the hubby. Now they smelt lovely, artificial for sure but sweet and enticing. 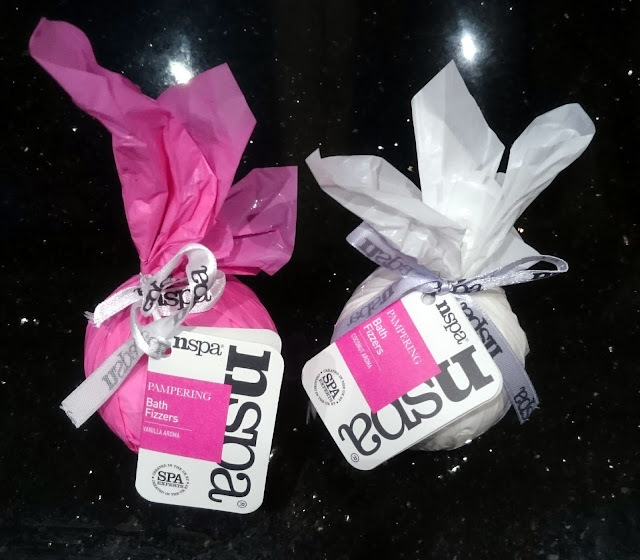 They are a good size too, being about the same size as a Lush one but for a fraction of the price. When you open the packaging they feel a bit more powdery that other bath bombs I've used before but nothing unpleasant. They held their shape well and didn't instantly break apart once they hit the water but sadly this is where this story ends. Once it hit the water I was expecting a show of fizzy goodness and a vanilla smell that would leave me sniffing myself for days. Let's just say it was a complete and utter flop. 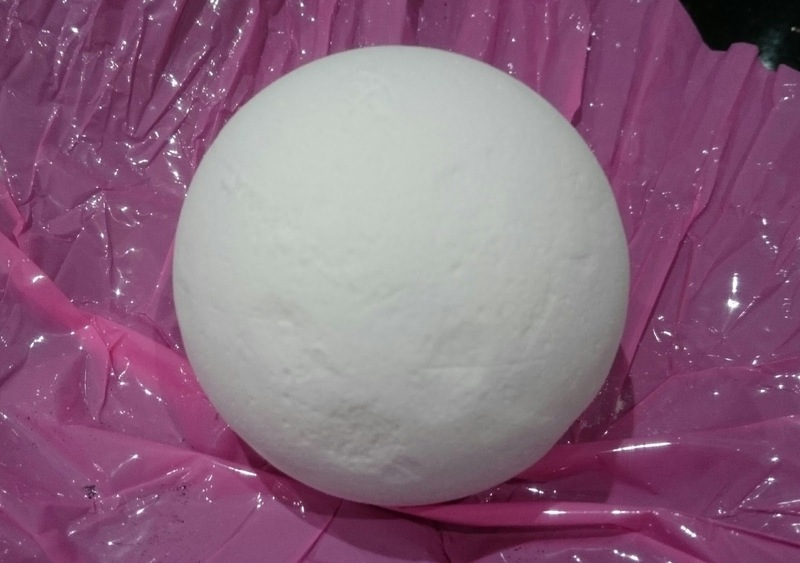 As soon as it hit the water it simply sank to the bottom and fizzed like a dying carbonated drink for all of 10 seconds before simply stopping and falling into powdery chunks at the bottom of the bath. 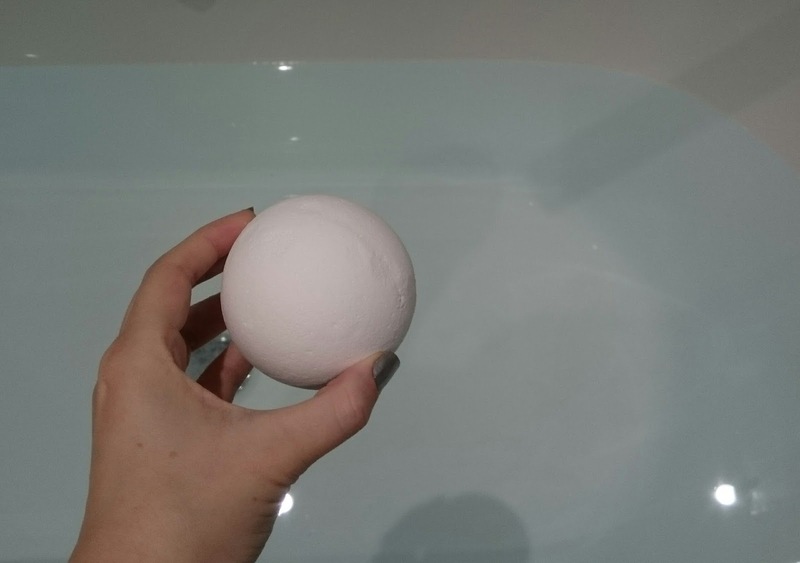 There was little to no fragrance at all and despite it turning my bath water to a milky colour for a while, it ended up clear as when I run it. Once the water was cold and I could be arsed to get out, I didn't even smell of vanilla. It was like I had just set fire to £1.50 for 10 seconds of fizz. This is another time being lazy definitely didn't pay off! All in all, save your money, don't be lazy and go to Lush! I am a bath person but never have the time. I should try this. 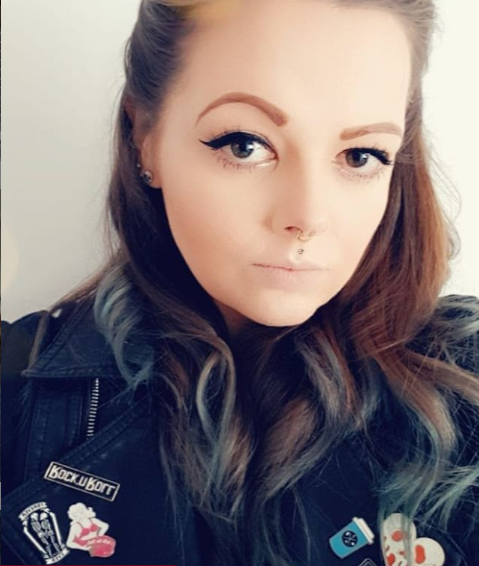 I really wouldn't recommend these! haha.. good to know! I love a bath personally but don't often get one - sounds like a waste of £1.50!